Come along to help keep New Brighton beach clean and beautiful! Come and join a friendly team for a beach clean at Formby, Victoria Road car park to do your bit to love the beach! 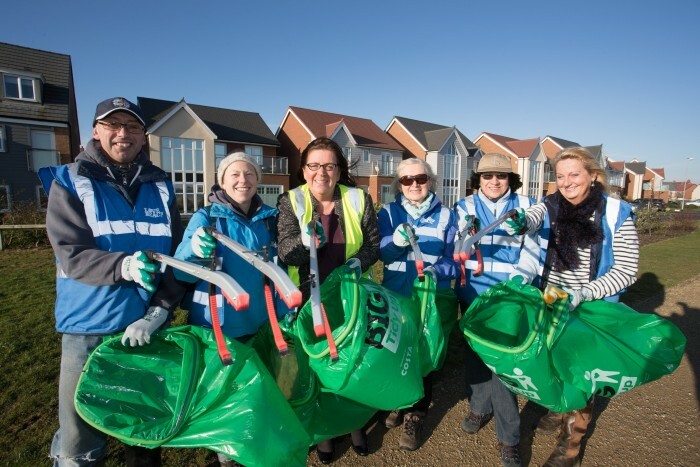 Come and join a friendly team for a beach clean at Formby to do your bit to love the beach!